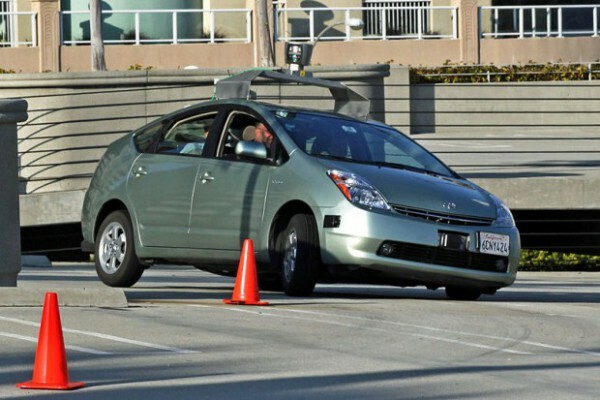 The development of driverless cars will get a billion dollar boost over the next decade. The proposal–which is still awaiting congressional approval–from the Obama ministration, would push nearly $4 billion towards the testing of autonomous vehicles, citing the potential ability to reduce pollution, road accidents, and even traffic. Time will tell if the proposed budget will be able to go into full effect, but it is a promising start towards the future of automobiles, and especially advanced car technology. To read more about this story, head over to the Wall Street Journal.